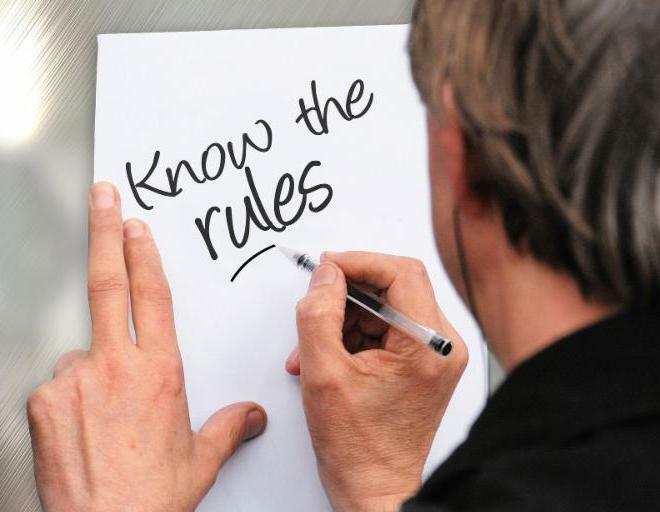 The New Common Rule officially went into effect Jan. 21, 2019. Changes are intended to ease researcher burden by updating what constitutes research and changing processes. To learn about some of the original provisions that went into effect, review the Implementation of the New Common Rule Guide. Please note there have been changes to the CITI website and users will now need to check off all the applicable course groups and click next. ﻿If there are additional subgroups to choose from (Human Subject Research will ask biomedical/social behavioral; Animal Care and Use will ask for basic/refresher and then list the different options, etc.) select those as well. For a how-to guide, click here . Do your students need to submit an IRB application and need IRB submission guidance? The Research Integrity/Human Research Protection Program staff can speak to your class. Staff will present an IRB hands-on overview and discuss questions or concerns before submitting an IRB new project application. You will have the option to decide how formal or informal you prefer the IRB presentation. 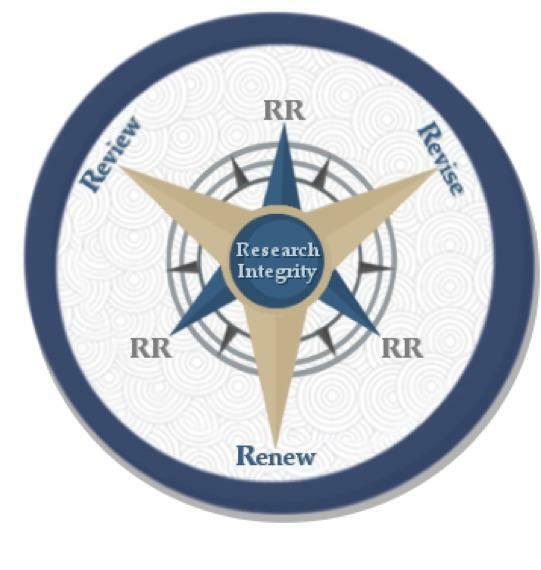 To request an IRB presentation for your class, or for more information, contact the Research Integrity office at researchintegrity@fau.edu or 561-297-1383. On Sept. 27, 2018, Daniel Flynn, vice president for research, issues a statement that FAU is not engaging in FDA Regulated, Investigator Initiated and Phase 0 and 1 Industry Sponsored Clinical Trials. An Investigator Initiated study is one in which FAU assumes responsibility for legal and ethical requirements of the project. An Industry Sponsored Clinical Trial is one in which the sponsor (i.e. the pharmaceutical company) is the party which assumes responsibility for the clinical investigation. As FAU grows its infrastructure, the goal is that the university will be able to expand its scope to conduct these types of studies. For more details on this implementation, read the official memo from Dr. Daniel Flynn, vice president for research here . Elizabeth “Lizzie” McNamee joined FAU on Nov. 26 as the new diving and boating safety officer under the Environmental Health and Safety Department. McNamee is o riginally from the northeastern U.S., but has been working and researching in the Caribbean and tropical western Atlantic for almost a decade. 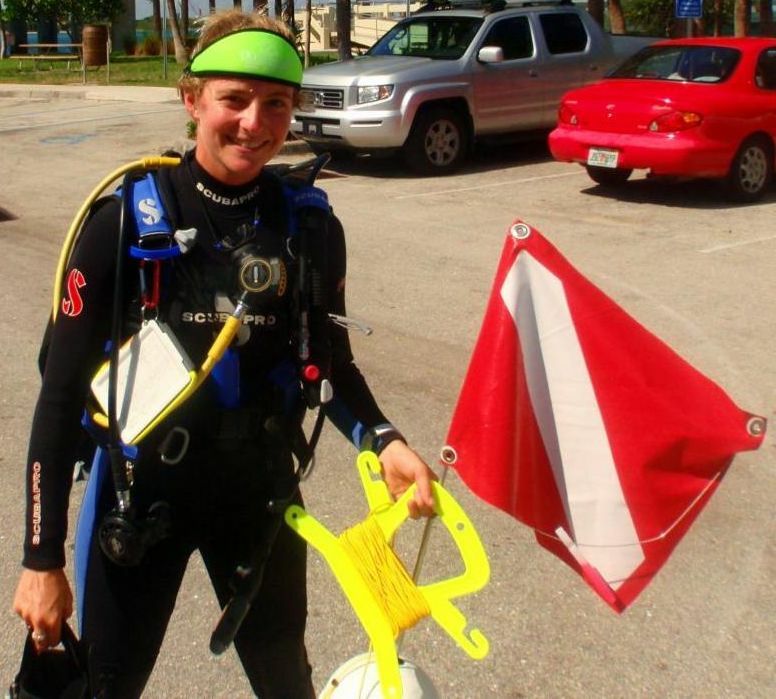 She brings a pragmatic blend of experience, including performing research and administering safety in both the diving and boating communities. ﻿She says she is eager to learn about the research conducted at FAU and work with our researchers to make diving and boating safety a priority for each department and project. With McNamee's help, expect to see the diving and boating programs transition to the next level of efficiency, customer service and collaborative compliance. Please welcome her to FAU at emcnamee@fau.edu . The recent communications from the Diving and Boating Safety Committee regarding approved training requirements, are now available on our website. To view the documents, which include new training requirements for the Motorboat Operator Certification Course (MOCC), first aid/CPR and for non-motorized canoes, kayaks and paddle boards, click here. In an effort to provide more expeditious review of protocols, the Institutional Animal Care and Use Committee (IACUC) has recently approved a change in IACUC policy 10.4.1c allowing administrative approval of personnel changes on approved IACUC personnel amendments. Administrative approval is not applicable to changes to the principal investigator. Please note that the investigator signature is now the only required signature for amendments requesting to add or delete personnel. 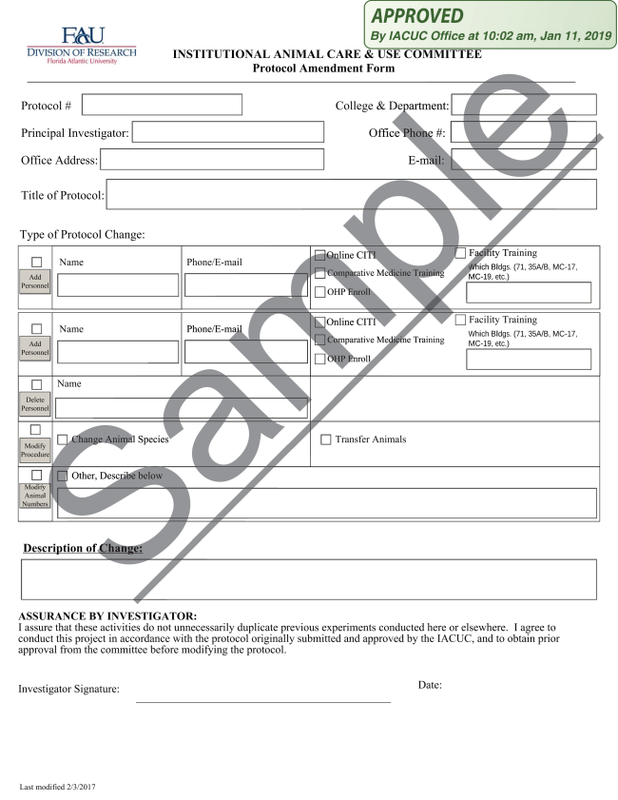 To view a sample of the new approved amendment forms, click here, and take note of the new approval stamp in the top right corner. 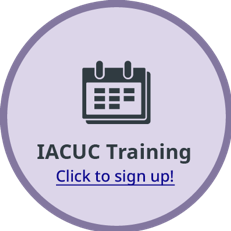 Please notify Helen Munchow if you are unable to attend an IACUC hands-on-training workshop for which you've already registered. ﻿Contact Dana Mulvaney for ethics training workshops cancellations. Notifications must be submitted at least 24 hours before training. We have launched an “IRB Education Course” on Canvas. This learning community serves as a virtual assistance and training platform, allowing you to get answers you need any time, from any device, and to connect with Human Research Protections Program staff or other researchers.